We are one of the most reliable Machined Molds Manufacturers and Exporters. Our Machined Molds are manufactured from superior quality raw material ensuring their sturdiness and durability. These Machined Molds are manufactured with the use of CNC machine with CAD/CAM technology. 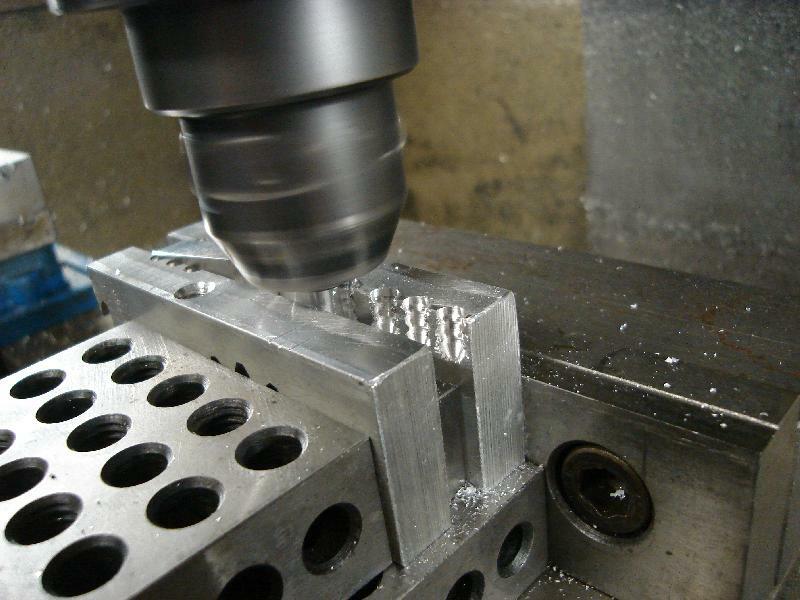 Our Machined Molds are highly reliable and are available at highly economical prices.